The very best imaginable agent, who goes the extra mile in every respect. We sold in just a very short time with two offers for full price for a 7 figure property. He is very personable, professional, and energetic, kept in regular touch during the entire process, drove us to escrow offices, etc., etc. Deserves top scores on all areas of this business!!!! He was very professional and was willing to explain the steps of buying a house in Washington to a first time buyer in the state. He was very good in developing a strategy with me to hold the builder accountable for not hitting closing dates and having him come forward with additional items for the house at his expense. Mark kept me informed the entire way and was a professional. I have bought 11 other homes across the country and this was truly one of the best experiences I have had working with an agent. Mark Gibson has demonstrated his expertise, professionalism, compassion, and availability above and beyond on his call of duty. He is an adviser, respond to all my questions and kept me informed of all developments. He is conscientious in all aspects which made the process of selling my condo as smoothly as possible and surprisingly sold in a short time. Mark was a delight to work with from start to finish. He was positive, knowledgeable and funny! He helped keep our spirits up when it felt like we'd never find anything and steered us away from problem properties and towards ones we liked. We are so happy with our new place and so thankful to Mark. Mark is fantastic. He helped us find a home that we absolutely love. The Seattle housing scene was a bit overwhelming coming from the buyers market of the Midwest, but Mark coached us through, even when the prospects of finding and getting a place we liked seemed bleakest. We needed to be aggressive with our offer, but Mark let us find our comfort level at our own pace and we never felt pressured into more risks than we wanted to take. Mark advocated for our needs with the selling broker, gave excellent advice, and was always quick with a response to questions. He's amazingly savvy, frank, genuine, and friendly. He connected us to a selling broker in Ohio who helped us sell our house in less than six weeks. Mark is incredible. Get him on your team! Mark took care of many fine details of the sale of our house, including things I never thought of. He also knows the market extremely well. Mark Gibson was fantastic to work with, a real professional. I appreciated the time your agents take to explain the unknown and unexpected to someone who has lived in the same house for 50 years. I knew in June what to expect and what I was responsible for to get the house on the market in September. That is why the house sold very quickly and closing went smoothly. The agents got it done right the first time. Mark was very easy to communicate with and clearly takes pride in his work. We felt that he understood or wants and desires and that made us feel comfortable working with him. Mark goes above and beyond what is expected to ensure transactions go forward as smoothly as possible. Excellent service! Mark's service was stellar. We sold both my husband's place and my condo with Mark and could not have been happier with the service. Mark went above and beyond on so many occasions. Mark really listened to our needs and his commitment to us was great. We would highly recommend Mark for any real estate service. He is diligent, professional and just plain fun to be around. We nervously set off trying to sell one home and buy another during the most extremely challenging real estate market in memory and Mark made it easy. We ended up with the home of our dreams and were delighted with the final price we settled on for our old home. It was apparent from the start that Mark works harder than other agents we have used in the past and it showed in the results! Thanks Mark!! I ESPECIALLY appreciated Mark's honesty - always felt he was trying to steer us towards what we wanted and away of homes that needed too much work. Efficient, dedicated, tailored service. Incredibly helpful. Mark Gibson made the process easy and fun at the same time. Mark is an absolute professional. His understanding of the Seattle Real Estate market and his easy going nature made me feel like I was in the hands of a master. I had a fair amount of anxiety going into this purchase, but with Mark I never felt pressured or coerced. I WILL recommend to anyone I know who is in the market to buy or sell their home. Very thorough, dedicated. Really felt like Mark was in our court every step of the way. Very responsive. Thorough in all aspects of the real estate purchase process. I'd like to commend Mark Gibson for guiding me through a fun and bumpy journey in buying my new home. Mark went so far above and beyond the call of duty that I know I can never thank him enough. If you work with Mark, be assured that he will give 150% to make sure you're a satisfied buyer or seller and you'll have fun during this potentially stressful time. My new home would not be a reality had it not been for him. The whole process was organized, personal, and professional. I felt I was in good hands and appreciated the constant communication and feedback. I am thoroughly pleased with my experience. My husband has written you about our experience with Mark Gibson. I would like to add some more viewpoints from my interaction with Mark. Mark's knowledge base is incredible, and his ability to put the multitude of details into a language that a client can understand is superb. If our sale had been a big pile of cash in his pocket, I could better understand the unlimited effort he expended, but it was not much financial gain for him unfortunately. That being said, it is unreal the amount and quality of care we received! There was no time lapse between our multitude of questions and responses no matter the day of the week, including when he was out of town on a short vacation, or the time of day. It was incredible. I am in a field professionally where communication is the thread that must be addressed at all times. Also, customer service is a main focus of my profession. Mark, from the smallest detail to the general picture, was there for us 100% of the time. He itemized my to-do list and kept abreast of my progress. Up to the day of signing, new lists and reminders of things I hadn't finished were there in the most polite, non-demeaning way. His calm, humorous, intelligent presence made the sale of our condo a gift even though I chose to accept an offer in which I lost a lot of money. I work with greater than 100 other nurses at Swedish. I have asked Mark for a supply of his business cards. Coldwell Banker Bain Realty must know that this man will bring much business to the company, and that customer satisfaction will be top-of-the-mountain. Kimberly, you have an absolute treasure! How often in this busy world is there not one negative thing to say in an intricate business dealing? Rare! Absolutely rare. A friend who knew I wanted to buy/sell a house referred me to Mark. I was immediately taken with him. He came to my house for the initial meeting. He was so well prepared and had made me an informative packet about him and what to expect when buying a new home. We talked about my "must haves”, budget and the areas where I would be interested in living. He took it from there. Soon, he started sending me lists of houses that generally fit my criteria - I of course didn't like any of them, and this went on for a while. He would take me out, and we would look at properties, that would be close but not perfect. Every time I would get discouraged, he would assure me we would find the perfect home. Sometimes nothing fitting my criteria would be on the market. But he always checked-in and let me know he was searching every day. One morning after a really disappointing day, he called and told me he had found the perfect place. It had come on the market that morning. It was so perfect I bought it on the spot. It fit all my criteria..and more. I am still in disbelief I am living exactly where and how I want, and it was exactly in my price range. Mark helped me through every step of the way in the purchasing process. The way my finances are structured, we had to have some creative thinking. He was my advocate with the bank, escrow, inspections and the sellers. When things would get complicated, he just dealt with it. Now he is working with me on selling my old house. He is guiding me through that process with his usual style and grace. I absolutely, without reservation, would recommend Mark Gibson. He is professional, honest, tenacious, kind and a snappy dresser. Having two agents working for me was very helpful. They could fit me in their schedules very easily—one or the other was always available. I would highly recommend Joy and Mark to anyone thinking of purchasing or selling a home. Most helpful was the timely, accurate & clear preparation of documents along with applicable explanations. My favorite was the "time-line" concerning what was due and when / where. I've bought lots of property and never gotten this before. It kept everything in order and in line in my head. Extremely helpful. I cannot praise Mark Gibson highly enough. 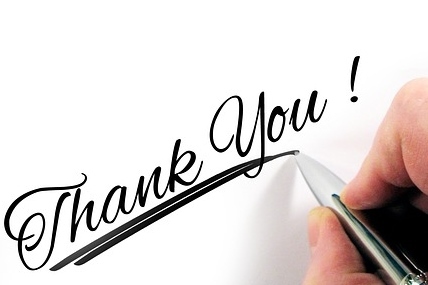 Throughout our home buying process in a tough Seattle market, he was responsive, energetic, knowledgeable, and... I want to say positive but in a way the thing I liked best about Mark is that so many realtors are OVERLY POSITIVE and Mark offered something different. My husband and I were relocating from New York City so at times we were ready to overlook big flaws, and more than once Mark said "That house needs too much work, I'm feeling RUN" or "That's not a big enough discount for that busy street." In other words, Mark was encouraging but CAUTIOUS. He wanted us to love our home. This caution made us know we could trust him. Mark is more than a salesman; he is a knowledgeable, ethical professional who does his work at an extremely high level. He has people to recommend for inspection, mortgage, etc but never pushed those people on us. His responsiveness (both in terms of time and sensitivity) is extraordinary. Mark found us the house we are living in now, which has everything on our wish list and more (a view?!?). After working with us for a few weeks he knew us and he knew what we wanted. When it came time to bid and to buy, Mark was lightning quick with the negotiations, always scouting out information for us. I credit Mark with helping us snag the house we wanted and also avoid mistakes. This is SO RARE IN A REALTOR. Plus he's just a sweetheart and very easy to deal with in what can be a challenging transition. Again - my husband and I are pretty seasoned buyers, and I've never met someone like Mark. Highest praise. I was extremely pleased with your services. You assertively sought out many, many properties for me. I appreciated that you previewed several ahead of time - that was time saving and helpful. Mark is consistently attentive, professional, and insightful during the sales process. He focuses on the client and ensures that the client's interest is first and foremost at all times. A supreme pleasure to work with. Mark helped me buy my first house in 2008 and he helped me sell that same house in May/June of 2015. As my buyer's agent he was as patient as a person can possibly be. We looked at so....so many houses that I insisted were a great idea and Mark gently talked me out of almost all of them. Looking back now after owning a home for a while, he was right in every case and instead of taking the easy commission he took the time to find the right house for me. When I sold the house this summer he made a detailed checklist of all the improvements he suggested - down to tightening the towel bar! I did everything he suggested and we got four offers within one week! 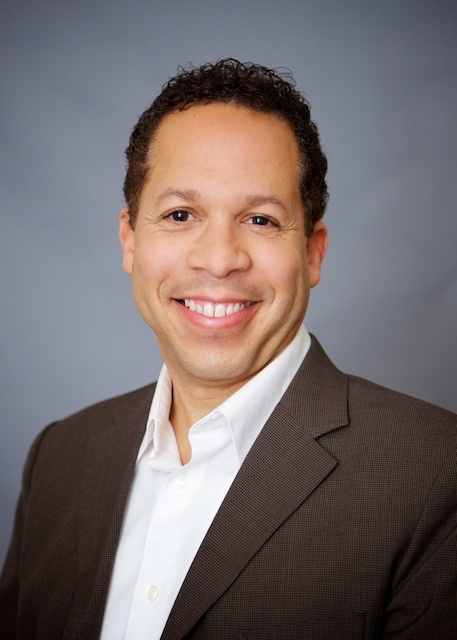 Mark is amazing and you really won't find a better agent in Seattle. 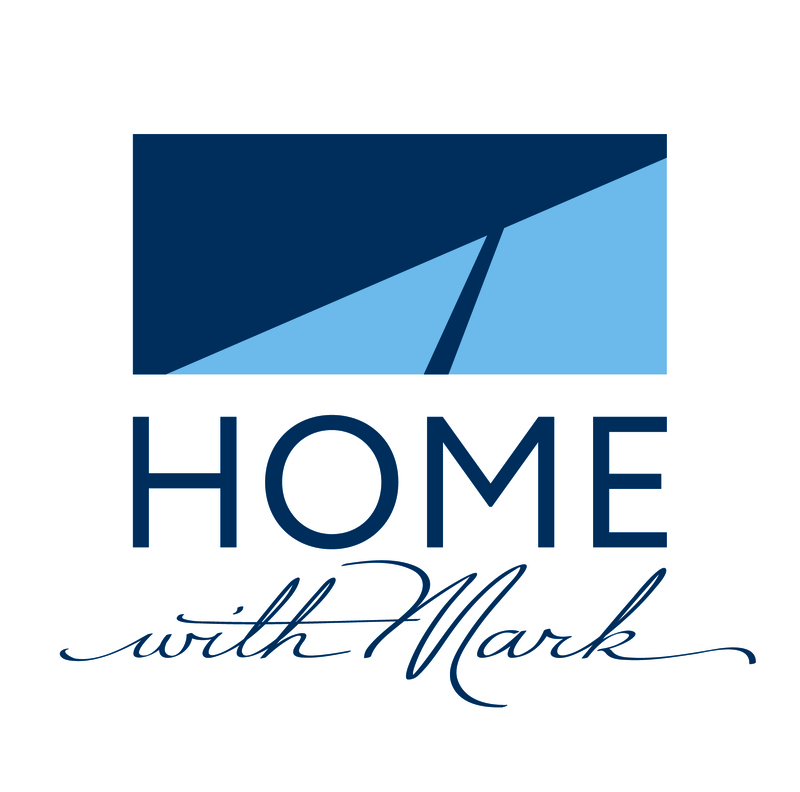 Mark is genuinely dedicated to helping people find the right home. He goes over and above in finding homes, guiding through the process and ensuring closing goes as smoothly as possible. He is incredibly patient and honest. I could not be happier with my new house. I recommend Mark to all of my friends on the market for a new home. Due to our unparalleled commitment to provide outstanding customer service as Realtors serving Seattle neighborhoods (such as Ballard, Belltown, Captiol Hill, Downtown, Fremont, Green Lake, Leschi, Madison Park, Madrona, Magnolia, Montlake, Mount Baker, Queen Anne, Wallingford, and West Seattle) many satisfied real estate customers have submitted letters of thanks. We greatly appreciate reviews regarding our real estate services.